I have LOTS of BIG dreams. All of those dreams take time to hatch. 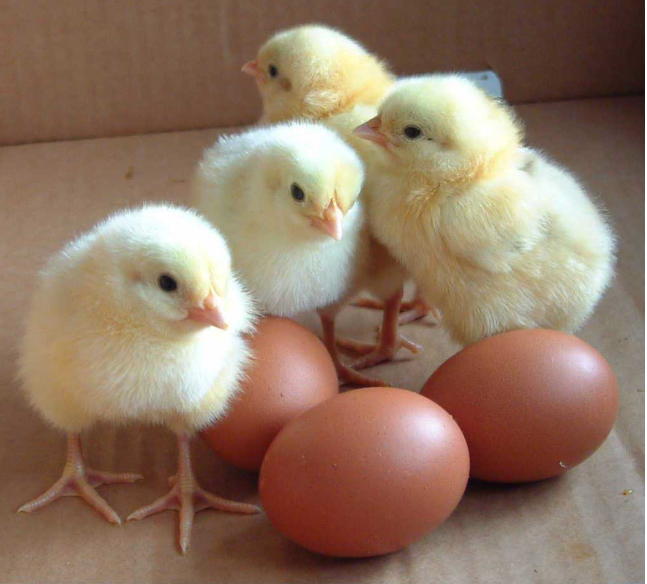 Like a mother hen, I must sit on them, keep them warm, tend to them, and, in time, they will hatch…some sooner than others (just like little chicks) but they will all hatch. Your dreams will hatch too with attention and dedication. I watch my oldest daughter reaching for her amazing dreams in dance. The process of watching a dream hatch is a beautiful thing. My flash mob video is so close to my dream of 1,000,000 views. It is incredibly exciting to me that this little dream that started with the inspiration and friendship of one person (our dear Erika Heller), and an idea I worked on from my kitchen table, has now reached over 880,000 people around the world. So here I am to recommit to one more of my dreams hatching – and that is this blog that I have neglected for too long. I’m back…and I’m hatching dreams. What dreams have you abandoned that you could revisit and commit to hatching? Let’s hatch together shall we…me and you…in pursuit of our dreams. Thank you, as you continue to inspire! What you’ve said has resonated with me. I’m trying to follow my dreams. It’s very hard. Who knew so many obstacles so close to home. Mine are unusual and some say unattainable. I just keep trying to find a way to breach the castle gate. Love to follow your blog but it wouldn’t allow me to enter email addy. I’ll try the bookmark and check back. Thank you for added. Inspiration. Your daughter sounds remarkable already, at 12! Hello there, thank you so much for sharing a little bit of your journey here. Sometimes the people closest to us find it difficult to support our dreams out of fear that stems from their own ideas and limitations – they do not mean to hurt us. Rarely have I heard of a dream that, when mixed with passion and work, cannot be fulfilled – so keep pursuing your dreams. Sorry you couldn’t enter your email address, try again later perhaps. And yes, thank you , my daughter is quite remarkable!